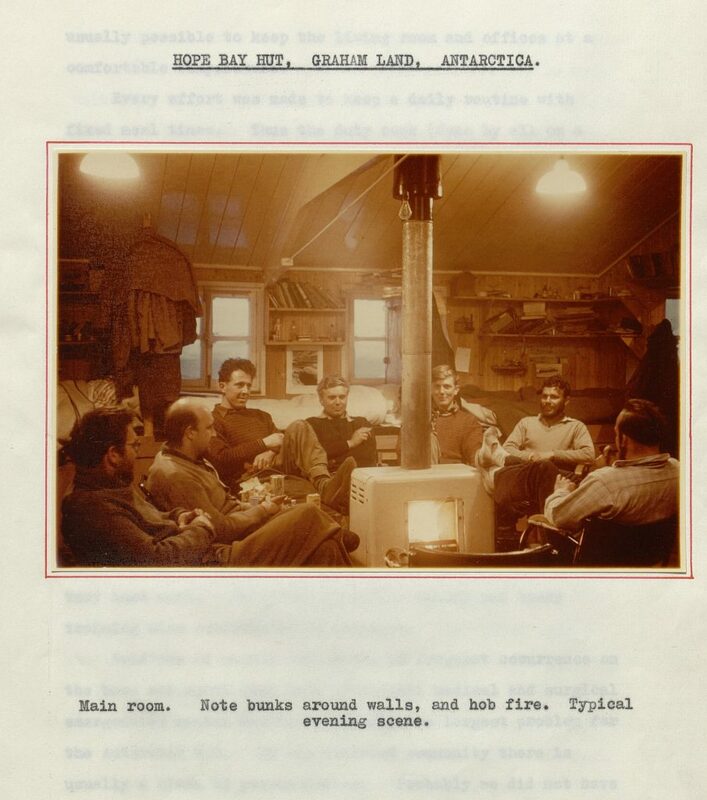 describing the stresses and daily routines of people living at an Antarctic research base in 1958. 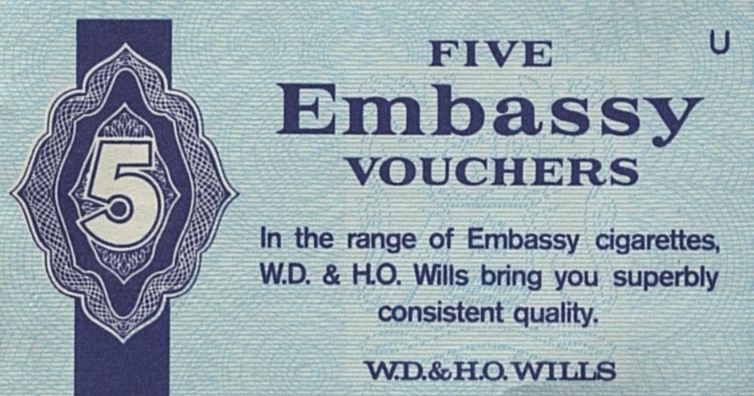 Simpson’s aim was to study how the stress of living and working in Antarctica effects eosinophils, a type of white blood cell. 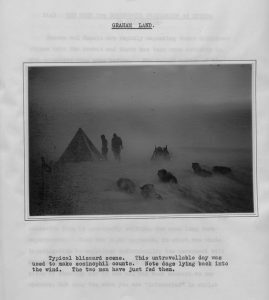 The thesis contains fascinating images of him taking blood samples in a tent, sledge journeys across snowy landscapes, and the living quarters of the researchers. Simpson notes certain events that caused a peak in stress, including how one man was lost in a blizzard for eight hours and another drifted out to sea when his boat ran out of petrol, only to be saved by a ship’s helicopter 25 miles off shore. Simpson also studies stress caused by more mundane activities. The men took turns cooking and he describes how ‘It will be readily understood that to be cook for 8-10 men and do one’s main job can be a conside rable strain. Not only must the cook bake bread but he must also help with the washing up and at the end of his week scrub out the kitchen’. This observation is accompanied by a graph entitled ‘The stress of cooking’, which surprisingly seems to rival the stress of the prospect of a cold and icy death in the midst of a blizzard. 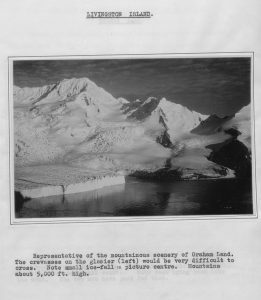 Simpson’s theses encompasses the excitement and adventure of living in Antarctica, but also the mundane realities of what that life necessarily entailed; living in cramped conditions, cooking and cleaning, boredom and lack of society at large. It is a good example of how diverse the theses collection is. 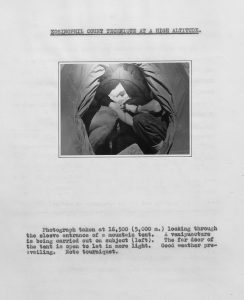 A medical thesis such as this one could also be useful to a historian, a sociologist, a scientist or someone interested in travel writing, and there are examples like this one throughout the collection. 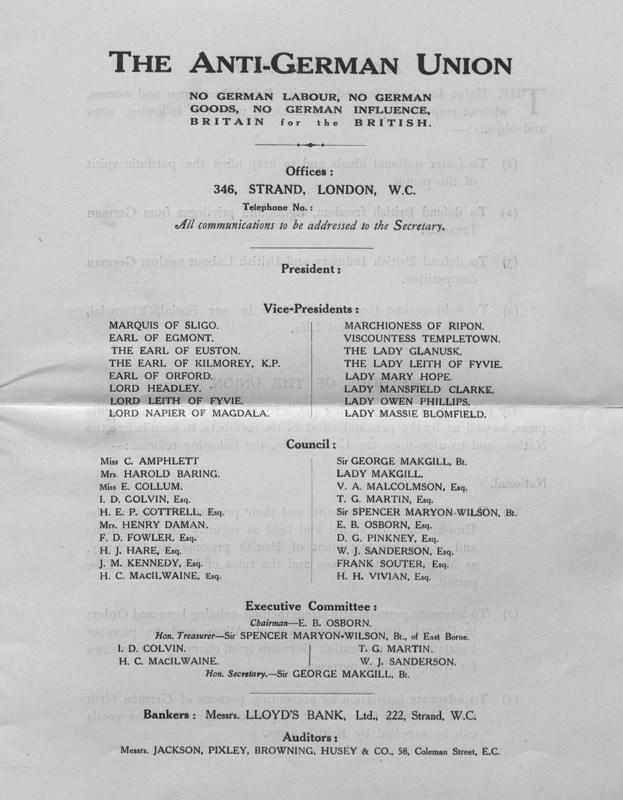 The thesis will be uploaded with the first batch later this month, accessible through Edinburgh Research Archive and also via a link from this page.